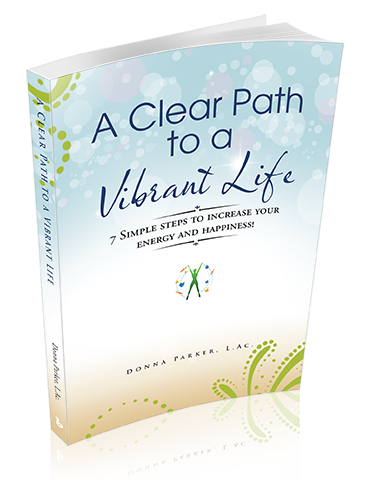 A Clear Path to a Vibrant Life is designed to give you step-by-step guidance on how to make changes that fit into your everyday life, for the rest of your life, with ease and grace. It will be so easy to figure out what to eat, when to eat and everything in between to support you for optimal health and happiness. Who Am I, and What Is My Story? I’m “that” mom at school who doesn’t like cupcakes served in the classroom at 10 a.m. My interest in health and fitness dates back to the 1970s when I did yoga as a kid back when only hippies did it. As a teenager, I read Prevention magazine and spent Saturday mornings watching PBS cooking shows. But I was also the kid who loved sugar and all things sweet. As a way to feed my sugar addiction, I became a very good baker at a young age. It was the best way to keep a steady flow of carbs and sugar in my life. Things have changed around my house, but I still love to bake. I just don’t do it weekly, and when I do, I use ingredients that are healthier than white flour and refined sugar. 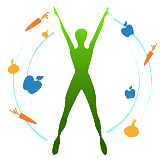 I coach people about healthy eating and healthy living. 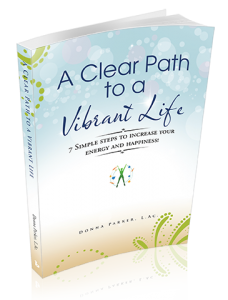 I help them with their health issues and work with them to figure out ways they can transform damaging habits into healthy ones without feeling deprived. That’s the purpose of this workbook. I wanted something that would be easy for people to do. I hope you find this information not only helpful but also useful in your everyday life.